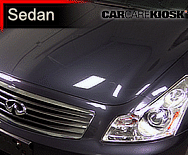 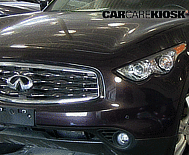 Infiniti is the luxury division of Japanese Nissan Motor Corporation. 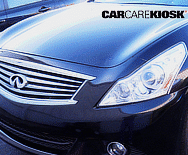 Infiniti (often misspelled as Infinity) was launched in the U.S. in the late 1980s, after Honda launched Acura and around the same time that Toyota launched Lexus. 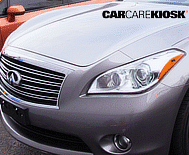 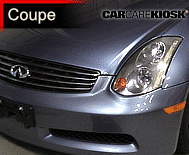 The Infiniti G35 and later G37 is the brand’s most popular car which features rear-wheel drive and a V6 engine. 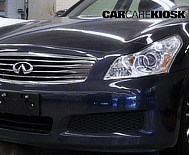 The G35 has now been rebranded as the Q50 and is optimized for sporty handling to compete with the BMW 3-series at a lower price point. 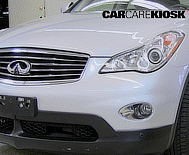 The Infiniti FX35, based on the G35 platform, is also a sales success and often cross-shopped with Mercedes SUVs. 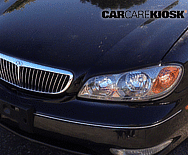 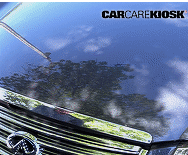 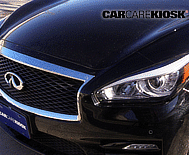 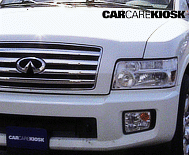 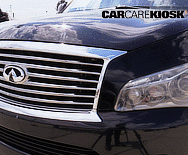 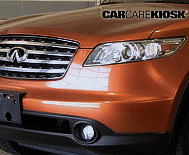 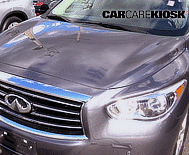 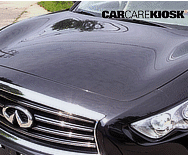 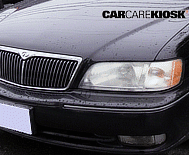 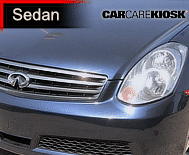 Infiniti cars are known for fluid styling and solid handling characteristics. 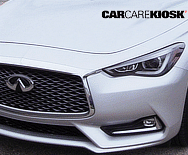 Many of its models share platforms with Nissans, however they always feature exclusive styling and interiors.